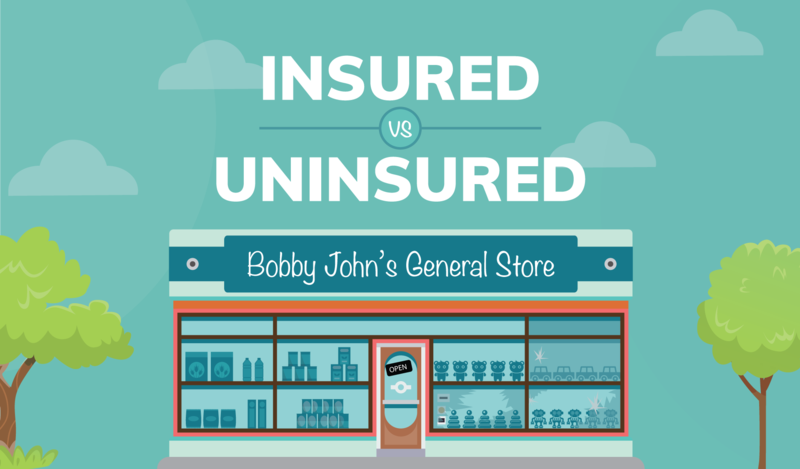 Side-by-Side: Insured vs. Uninsured | Trust Hall Insurance Services, Inc.
Bobby John’s General Store has had a rough fourth quarter. 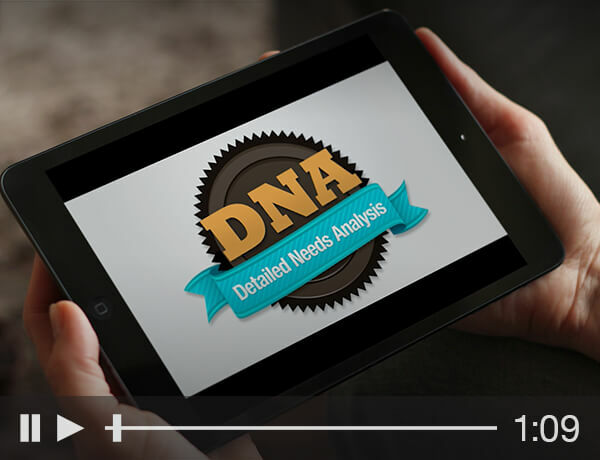 A series of unfavorable events has befallen this small business, with one ironic twist after another. Luckily, the store is well-insured. But what if they weren’t? Let’s take a look at how rough things might have been. 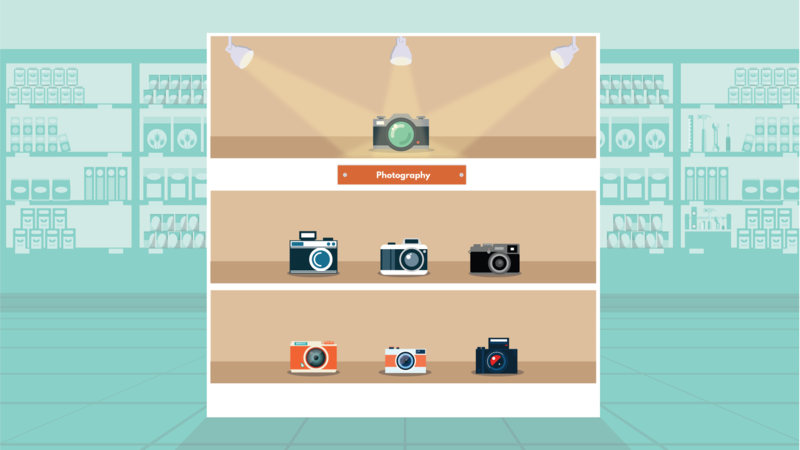 A nimble-fingered customer in a Halloween costume stuffs his pockets with fancy cameras and equipment valued at over $15,000. 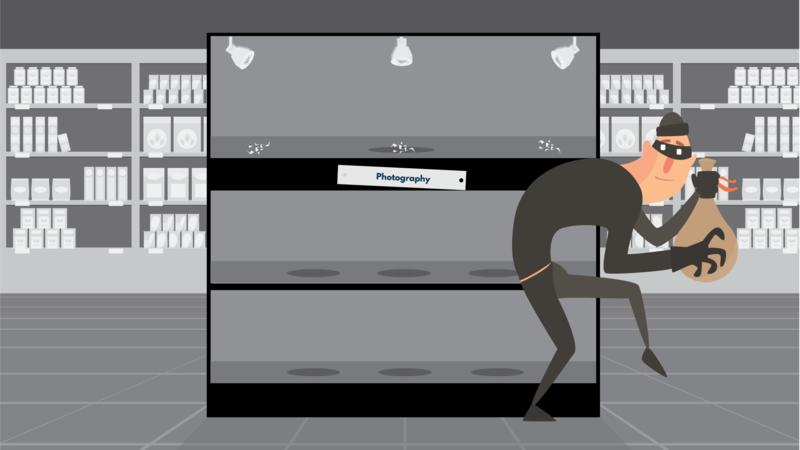 Adequate insurance coverage against theft covers the fancy cameras, and pays to source and purchase replacements. 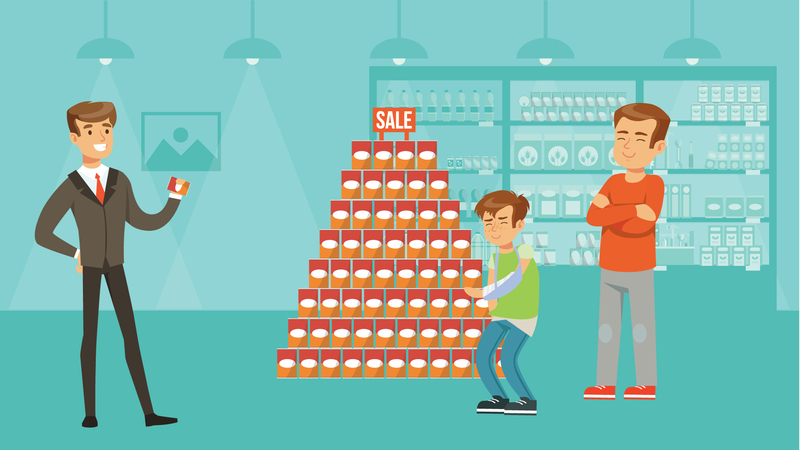 Similar stock is back on store shelves in a matter of weeks, at no extra cost to the business. 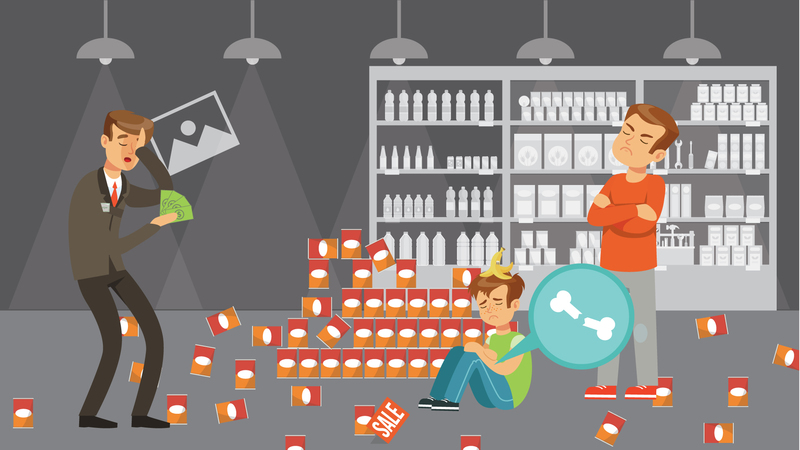 Without theft insurance, Bobby John's is forced to take a significant loss for the stolen items. Plus, the company must pay out of pocket to source and replace the cameras, at huge additional costs. A hyped-up kiddo runs around a corner and knocks over a display, fracturing his arm. Little Tim's medical costs are generously covered by the store's insurance policy. His parents remain loyal holiday shoppers for years to come. The store is forced to cover Little Tim's medical costs out of pocket, to the tune of $30,000. Tim's parents attack the store on social media and the local community is outraged. Ouch. 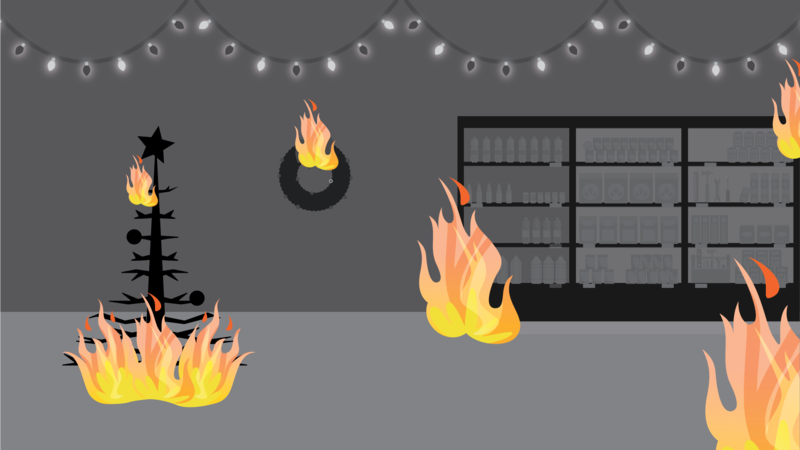 A string of Christmas lights overheats, setting fire to the store. 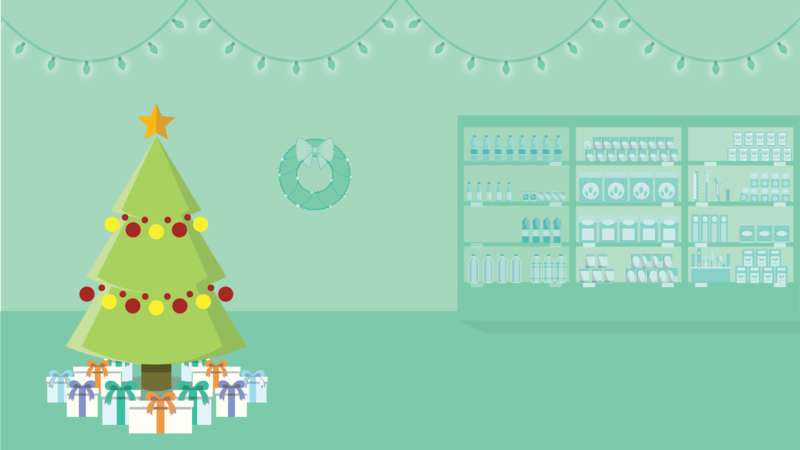 Some inventory is ruined and the store is forced to close for repairs at the height of the holiday shopping season. The burned inventory is replaced, and the store is reimbursed for lost profits during the closure. Store repairs are completed quickly, and Bobby John’s reopens to the public just in time for the last-minute holiday shopping rush. All’s well that ends well. The burned inventory is a total loss, and the store is forced to replace the items and miss out on weeks of holiday profits. Bobby John's cancels holiday bonuses in order to pay for repairs, causing several employees to quit. 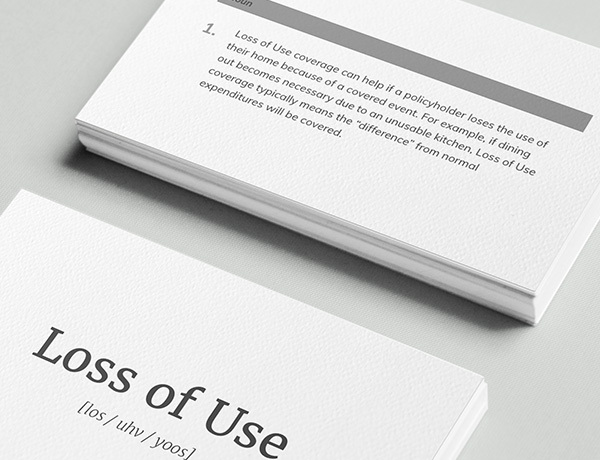 What is Loss of Use? 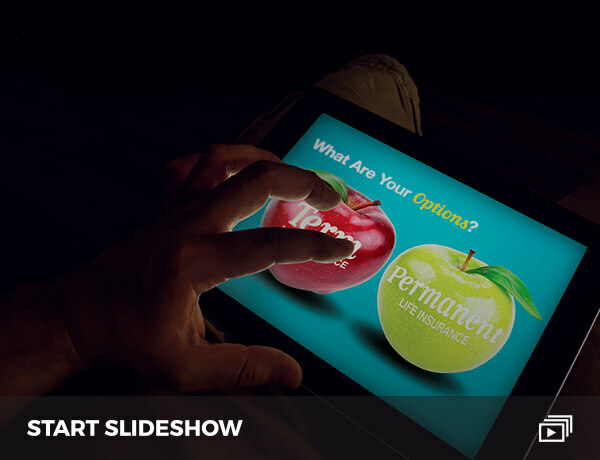 Do you know what Loss of Use is?